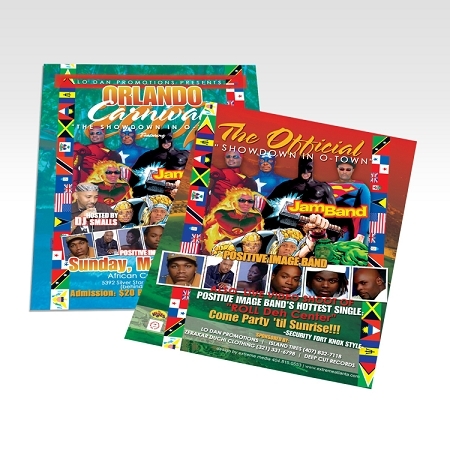 Quarter Page (1/4) flyers are very popular because they are a quarter of the size of a letter size 8.5x11 sheet of paper. 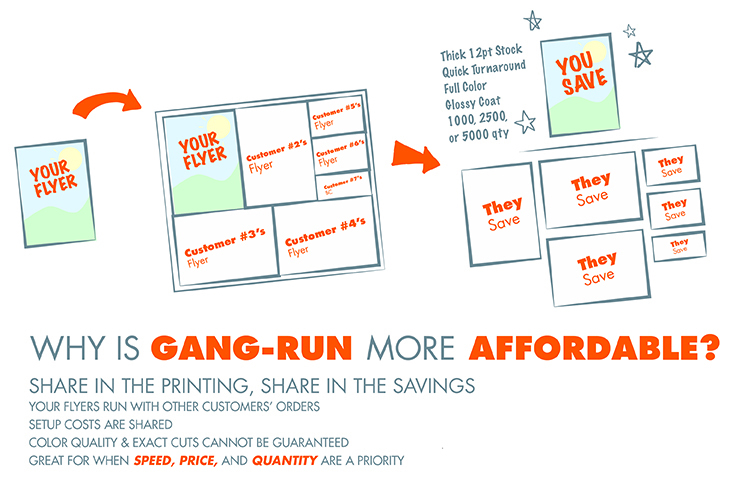 Our gang run 1/4 page flyers are printed full color on both sides on a 12PT card stock with glossy UV on both sides. Different sizes include 4.25 X 5.5, 2.75 X 8.5, OR 3 X 8. 779 points will be rewarded to you when you buy this item.